Obiageli Ezekwesili, one of the 73 presidential candidates in next month’s election has quit the race, in a shock announcement Thursday morning. Her spokesman Ozioma Ubabukoh, said the former minister and vice-president of the World Bank stepped aside to help build a coalition to defeat the All Progressives Congress and the People’s Democratic Party in the February 16, 2019 election. 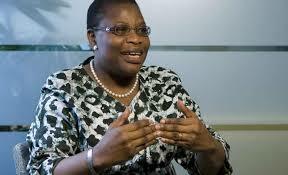 Ezekwesili said her decision to withdraw from the race followed extensive discussions with Nigerians at home and the Diaspora.